Thank you to all who volunteered at the 2019 Floor Hockey Championship on March 9 at Kern County Fairgrounds! 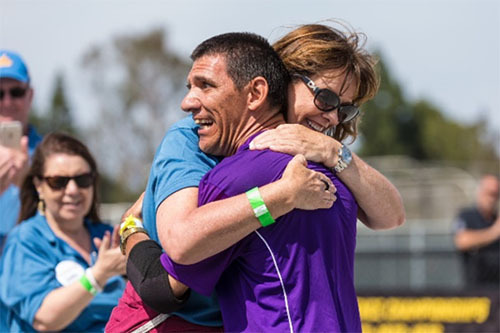 There are many future volunteer opportunities available with Special Olympics Southern California. For more information, please visit the main volunteer page.